Chelsea have made just two signings so far this summer. Maurizio Sarri should be trusted to succeed with this squad. Do you agree, Blues? Or are further additions required? 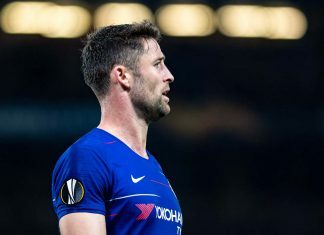 With less than 48 hours remaining until Chelsea take to the Wembley turf to face champions Manchester City, the Blues have added just two players to their first-team squad. Jorginho has arrived from Napoli. An accomplished centre-midfielder. The foundation of Maurizio Sarri’s success at the Stadio San Paolo. He will ease the implementation of his manager’s expansive style of play. Rob Green, a former England international, penned a one-year contract with the club. Green will serve as our third-choice goalkeeper, while contributing to the compliance of the home-grown quota. A shrewd addition, if not a fashionable one. The arrival of the aforementioned pair have strengthened our squad – that’s undeniable. You could be forgiven for craving further acquisitions, but they’re not necessary. In addition to Jorginho and Green, Chelsea have also welcomed the return of Ruben Loftus-Cheek. The Englishman excelled while out on-loan at Crystal Palace. He further showcased his credentials to thrive at the top-level during a sting of cameos in Russia. Ross Barkley was signed in January. He only scarcely featured in the second-half of the season. 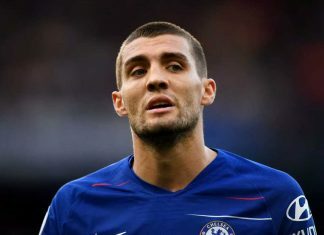 The 24-year-old was riddled by injury during that five-month period, but looks as fit as ever and is ready to kick-on with his Chelsea career. Not to mention Callum Hudson-Odoi. If you were hoping for the arrival of an explosive wide-man with sky-high potential this summer – he’s your man. His performances during pre-season, notably against Arsenal, should have been enough to convince you. It’s important not to overlook the fact that we have also retained key players. The intention heading into this summer was to rebuild – you don’t do that by unearthing the bricks already laid. Eden Hazard, Thibaut Courtois, N’Golo Kante and Willian all remain with less than a week of the summer transfer window left to go. Barring any eleventh hour developments, they all look as though they will be with us next season. 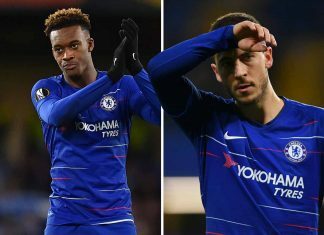 The talented quartet can provide the spine for Sarri’s new-look Chelsea side. Retaining their services is as important and significant as any signing we could make this summer – make no mistake. Though we are not blessed with players of their quality in every position, doing no business is better than doing bad business at this stage of the window. Antonio Conte became agitated towards the end of last summer. His frustrated demeanour may well have forced the club into action in the transfer market. Danny Drinkwater and Davide Zappacosta arrived – we had ticked a midfielder and right-wing-back off the shopping list – but neither were able to make a significant impact for Chelsea last season. The Chelsea board ought to resist the temptation to panic buy. 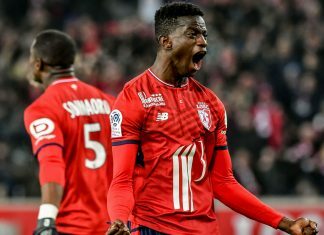 If the opportunity arises to sign a player of the desired quality, take it. If not, trust in the players we already have within our ranks. 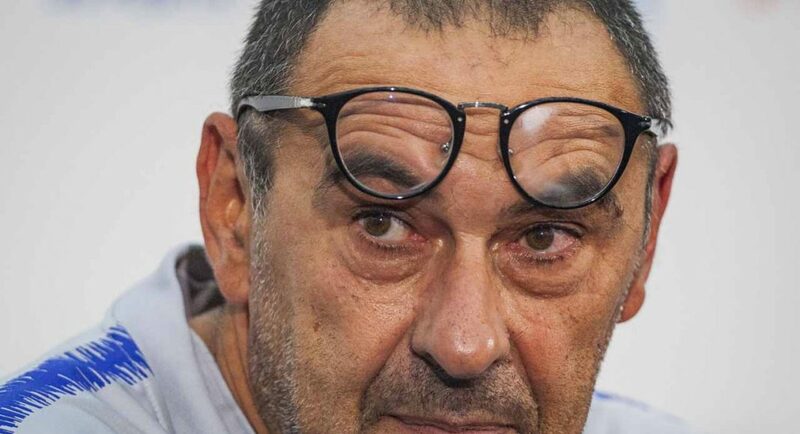 The purpose of appointing Sarri was to recruit one of the best coaches on the planet. 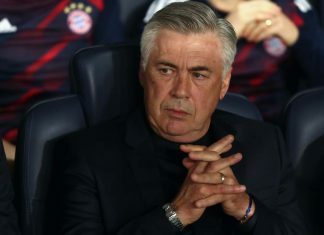 He has made a reputation for harnessing every modicum of ability in his players and helping them realise their full potential. 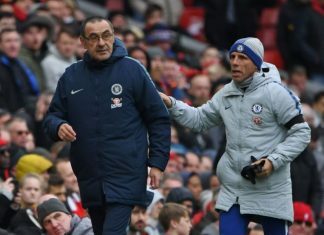 If he is able to replicate his past successes during his debut season as Chelsea manager, it would be a waste of both time and resources thinking of signing anyone else. Well,I know Sarri has the ability to develop players. We cannot assume that SarriBall alone is enough to win the league or get us back into the champions league especially when all our other title contenders are adding solid signings to their roster. That’s true, provided you do not intend for us to win any trophies this season. The issue is not players, but we need world class players to keep up with the competition.